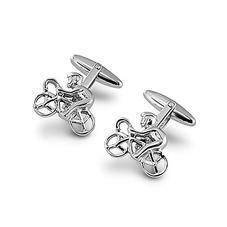 Our Sterling Silver Sporting Cufflinks are a flawless choice for both active sportsmen and avid sports fans with an eye for style. 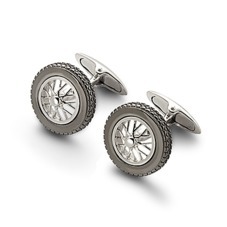 From golf to rugby, cricket to driving, every gentlemen's hobby can be found within our carefully handmade collection. 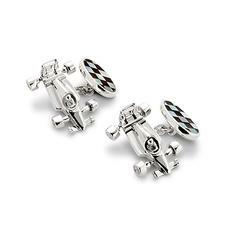 Our craftsmen pay meticulous attention to detail, imbuing each playful set of hallmarked cufflinks with Aspinal of London's distinctive timeless appeal. 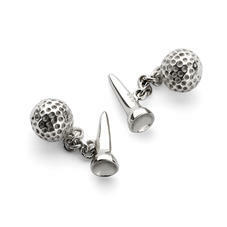 Presented in a signature box, they make the perfect gift for any sports enthusiast. 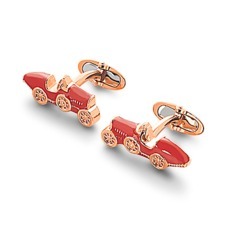 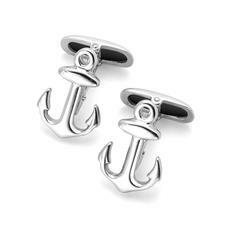 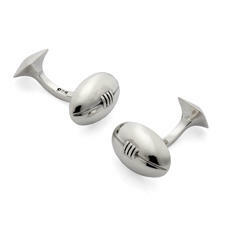 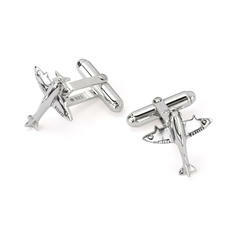 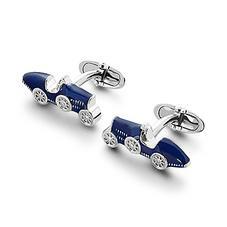 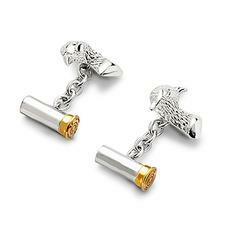 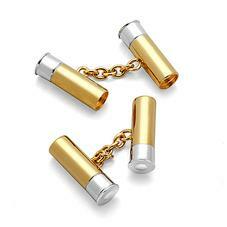 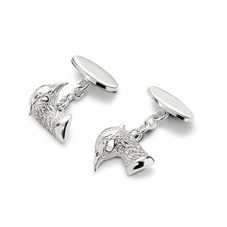 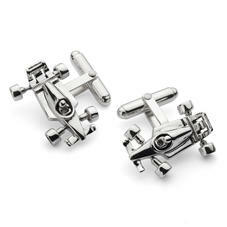 Add a touch of sporting fun to your shirt with our luxurious Sterling Silver Sporting Cufflinks. 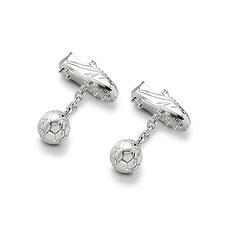 Handmade in England from the finest hallmarked Sterling Silver and beautifully crafted with a wonderful attention to detail, each style will make an absolutely stunning gift for any Sports enthusiast. 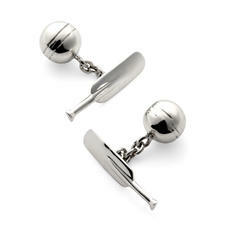 Each pair of Sterling Silver Sporting Cufflinks comes in an exquisite Aspinal signature jewellery presentation box.